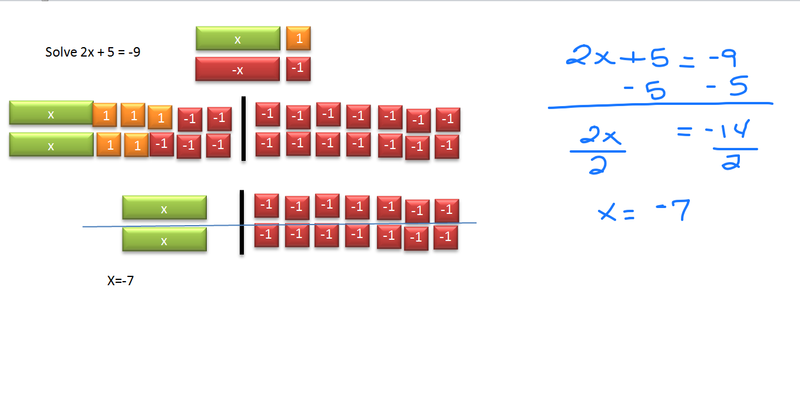 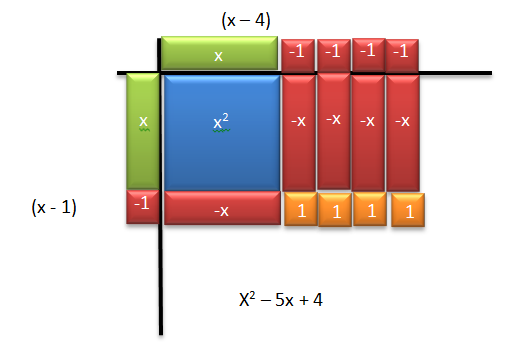 Algebra Tiles offer a way to make Algebra which is abstract, more concrete. 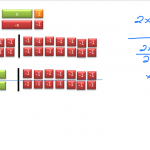 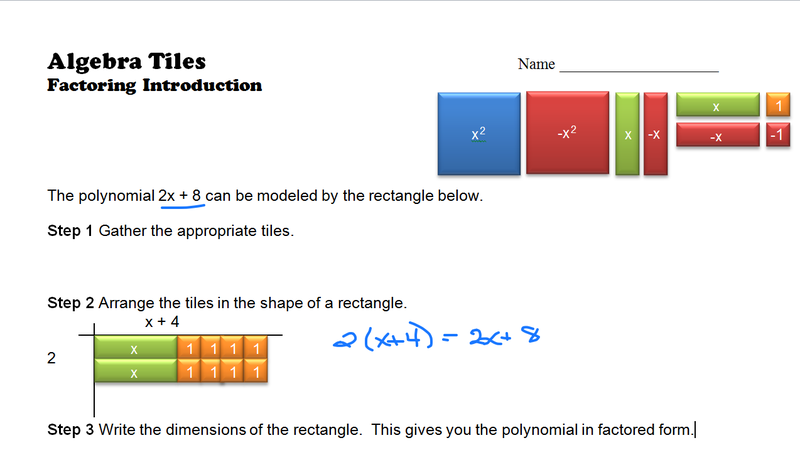 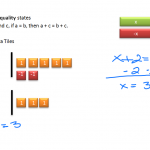 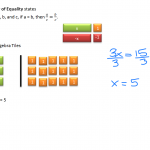 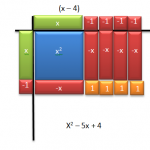 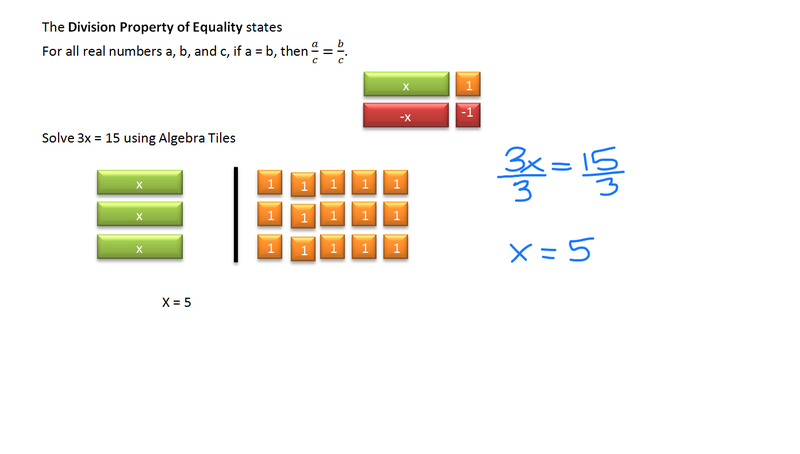 The following pages use Algebra Tiles to introduce numerous concepts. 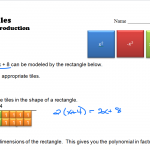 They also include supporting materials to give your students a chance to learn by doing.